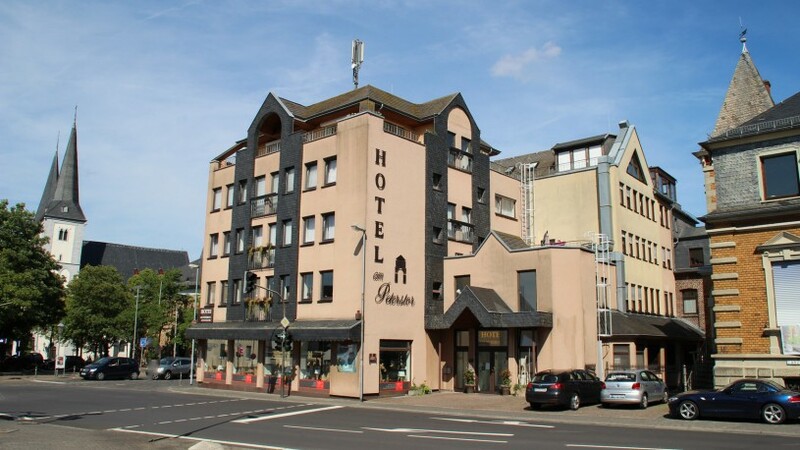 The Hotel am Peterstor is located at the end of the pedestrian area in the center of Montabaur . In the immediate vicinity of the hotel are a variety of dining establishments of all kinds. With its renovated half-timbered houses of the 16th and 17th centuries Montabaur invites guests to stroll and linger.